Fiorente Elderflower Liquer is vibrant in colour and delightfully floral, offering delicious flavour and perfect weight to any cocktail. It has been designed with bartenders in mind. 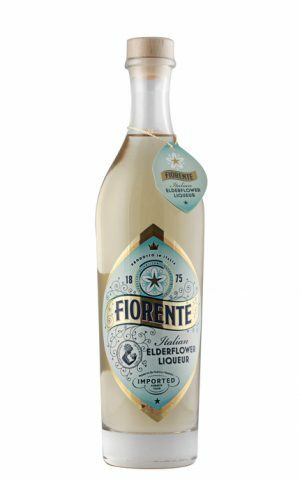 It has less sugar than other elderflower liqueurs currently available, so it can be added to wines that already have a touch of sweetness, like Prosecco.